I feel like everywhere I look the trends are reporting that Fred Flare products are the hot picks for holiday! 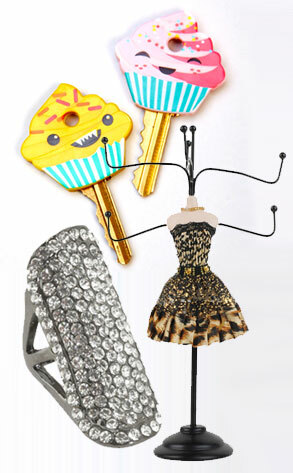 One of the hot picks on My Style.com this December for stocking stuffers is the Fred Flare Cupcake Key Covers. Adorable, your keys will be absolutely delicious sporting these little key covers. 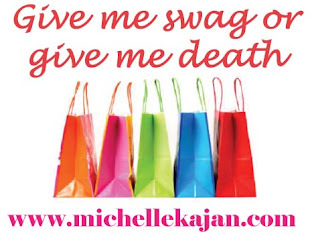 In honor of the Fred Flare buzz I'm extending a special on my website http://www.michellekajan.com/specials specials page this month. Since Fred Flare is fairly new to the promotional industry if you purchase a minimum order of Fred Flare promo gear, you get a $100.00 AMEX Gift Certificate to enjoy for the new year, the promotion starts in January so take me up on my offer and fall in style love with Fred Flare! Energy Bands are the hot new product trend in the promotional gift industry. The Energy Band consists of medical grade silicone with embedded hologram disks consisting of titanium. While making no medical claims, the Energy Band is designed to enhance balance, endurance, flexibility and strength. I'm currently working on a major football bowl project and the bands will likely be making an appearance for the Samsung brand. 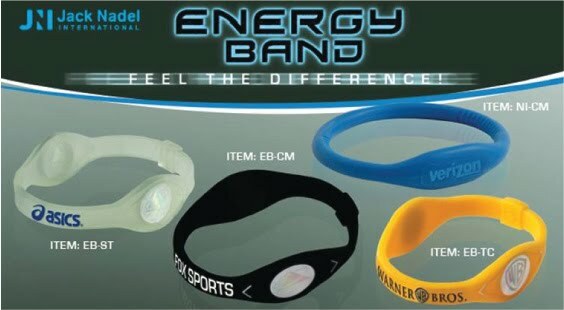 Get you're own collectible Energy Band! These can be totally customized in color and the embedded hologram disk brightly displays your logo!